The Nazis overrun France and for its proud people, it begins the most miserable of times. Yet it's not so miserable that the goodness of one man can triumph. 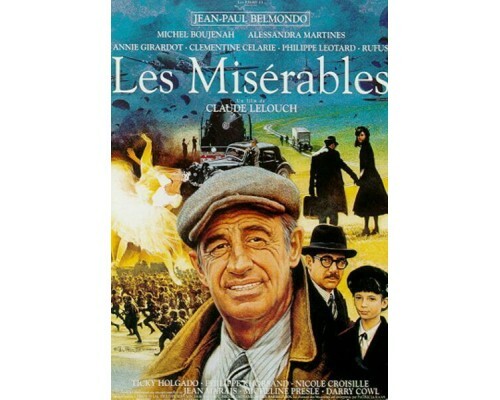 Jean-Paul Belmondo stars as Henri Fortin, a true and simple man whose life parallels that of Jean Valjean, the hero of Victor Hugo's great novel. But those parallels do not mean a simple updating of Hugo's tale. 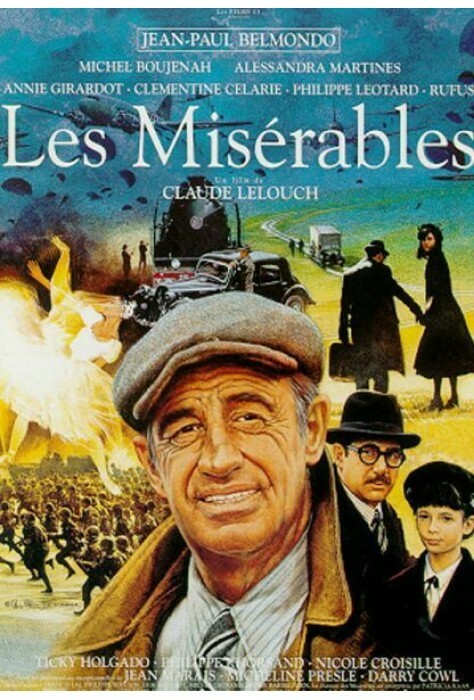 Instead, director Claude Lelouch uses them to frame a towering cascade of events, traits and emotions: nobility, suffering, persistence, joy, hate, longing, love, greed, betrayal, war, peace and life-affirming joy and hope. 1991, 175 minutes, MPAA rating: R (for one short scene).